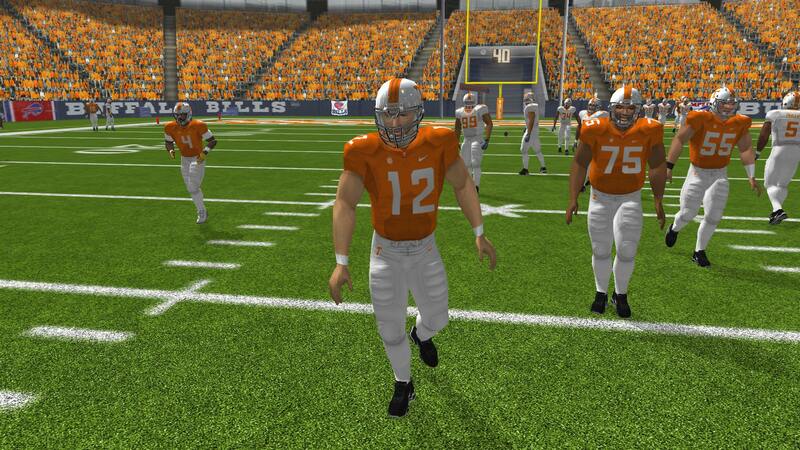 1) Using Texmod, load Tennessee1.tpf. Q: Can someone tell me why the QB is wearing a lineman's facemask? 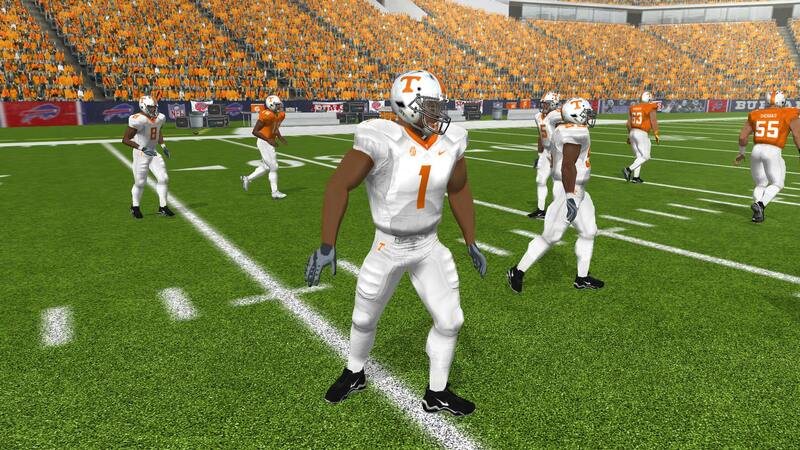 Fantastic work, much needed uniforms updates for NCAA. mauro_rojo wrote: Fantastic work, much needed uniforms updates for NCAA. Actually, I think Greya23 did FSU. You would have to ask, though. I checked out his thread and no, he didn't. He sent me a picture of them, so yeah he does. You might have to PM him if you want them. BUS36 wrote: how about .. I think the Top 4 (maybe 6) are already updated. Duquesne is FCS, so you might get better luck with Greya and grabursock. Any other teams? I know is difficult because the infinite combinations that they use per year but a Oregon uniform update is very much needed.